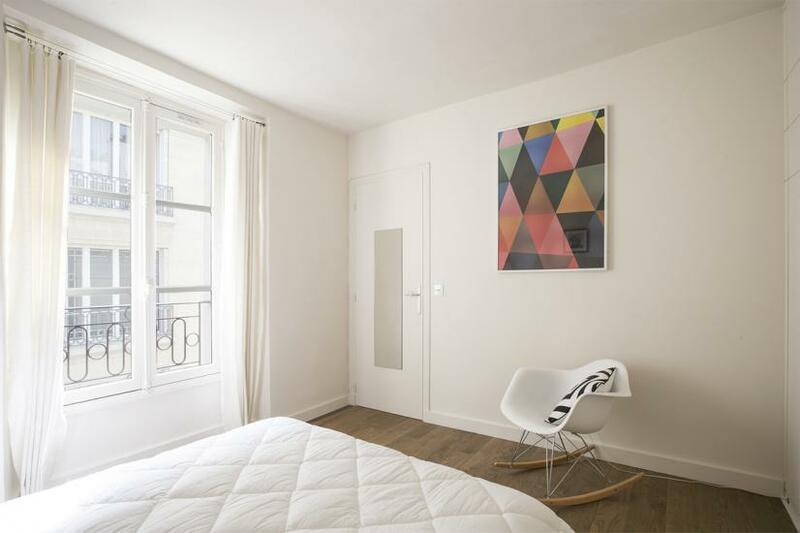 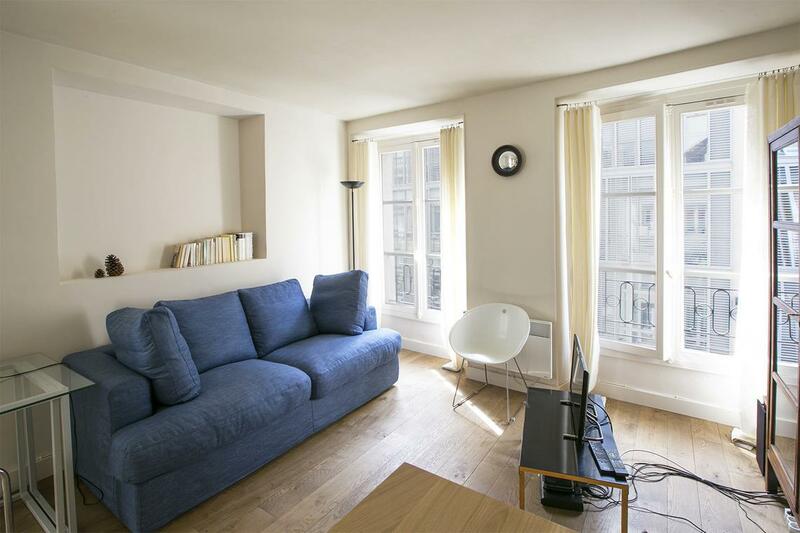 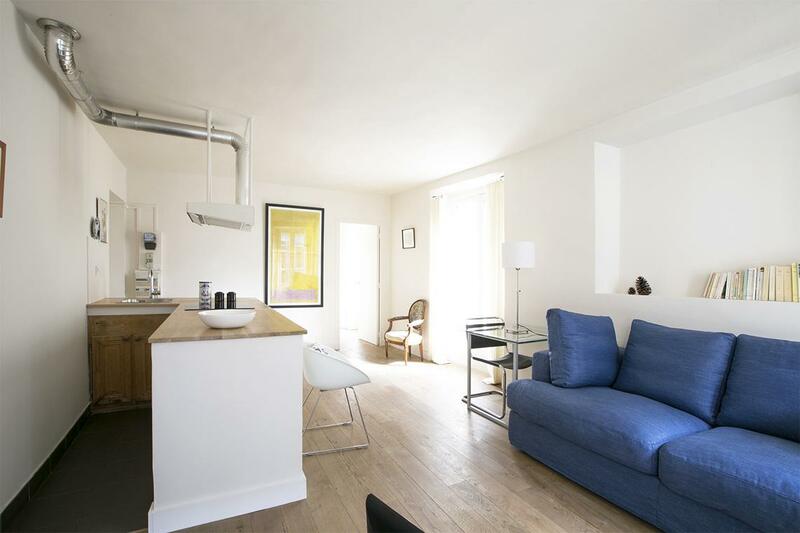 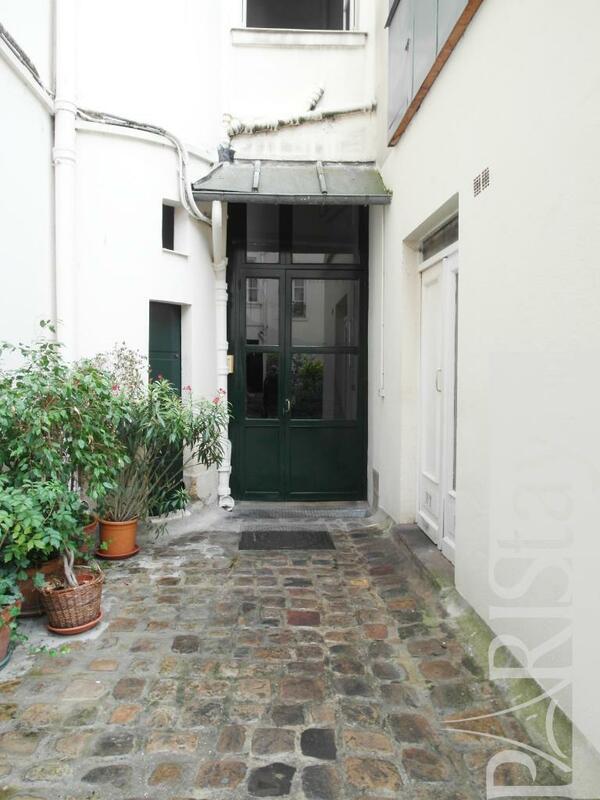 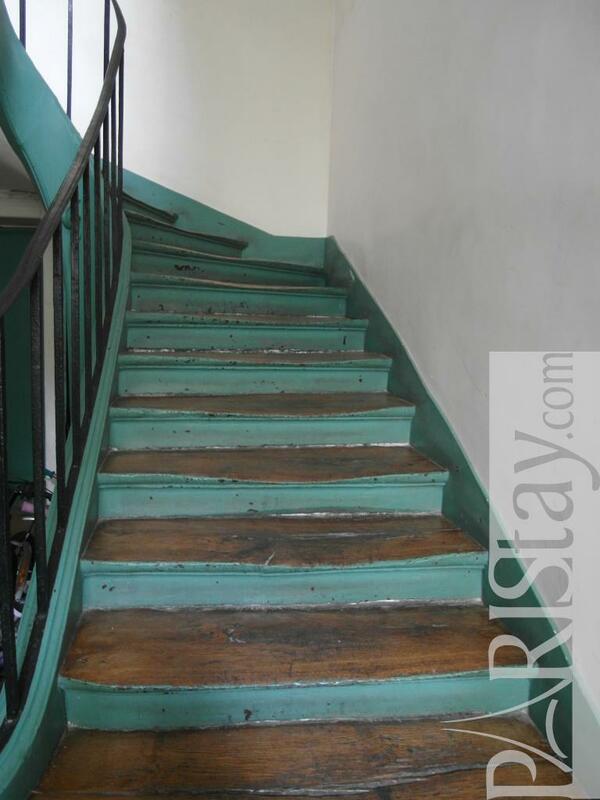 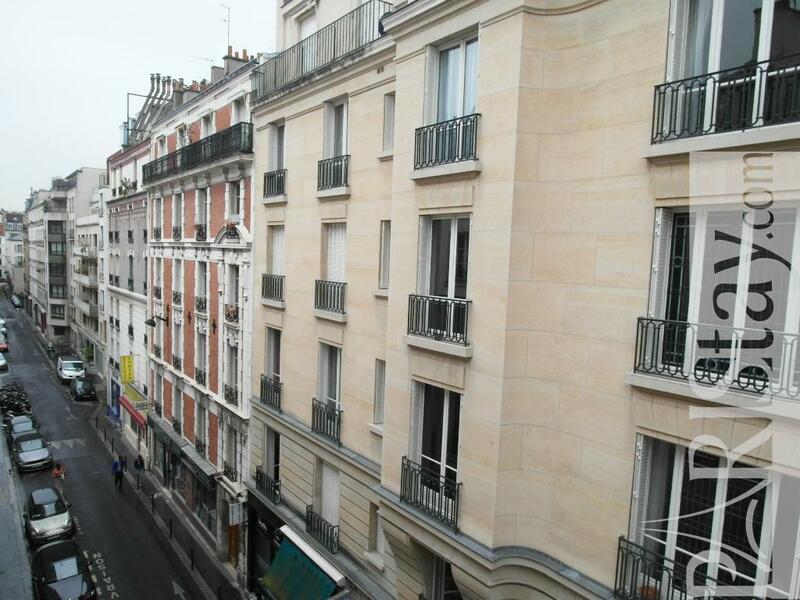 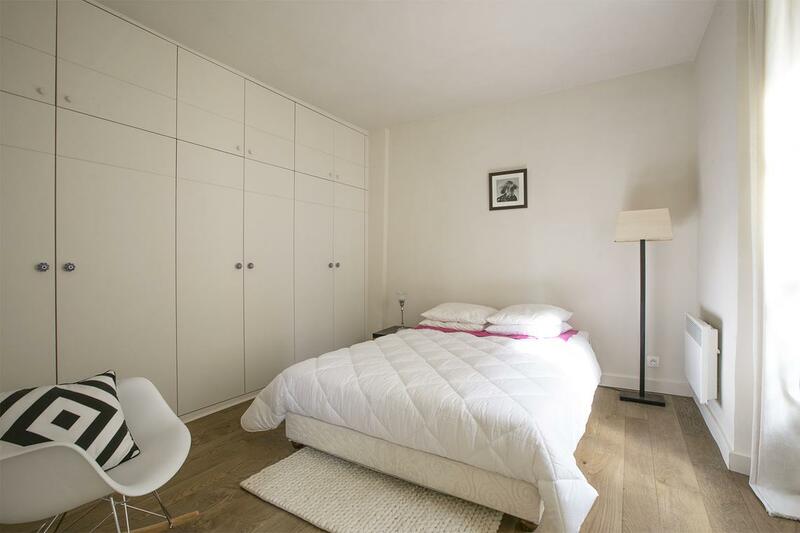 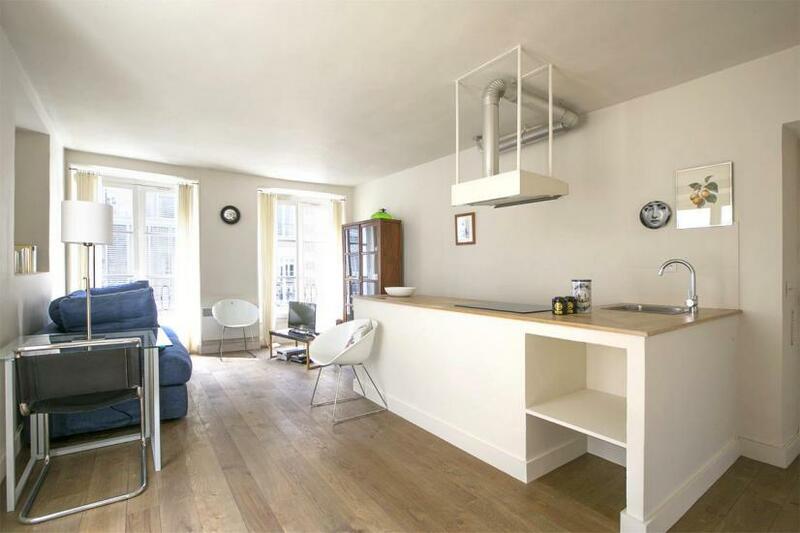 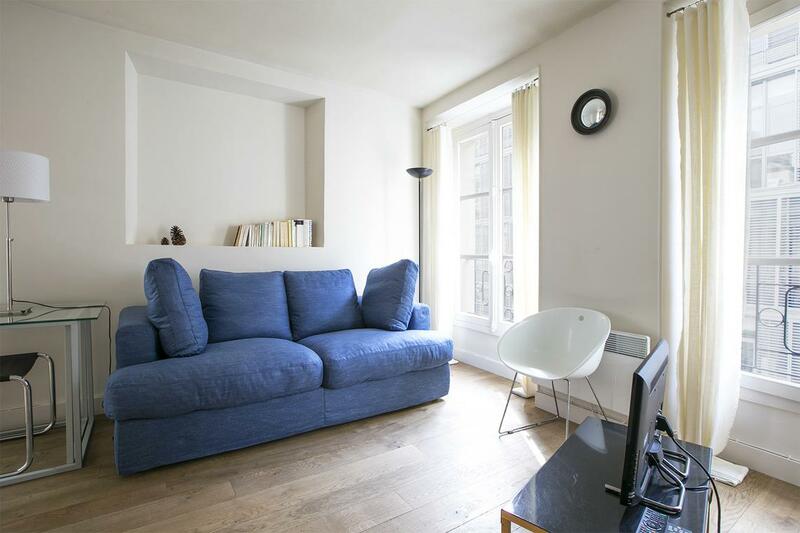 Charming and well located in the prestigious 7th district of Paris, this one bedroom Apartment in Paris is situated on the 3rd floor with no lift of a quiet and safe building. 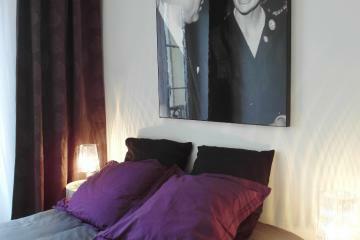 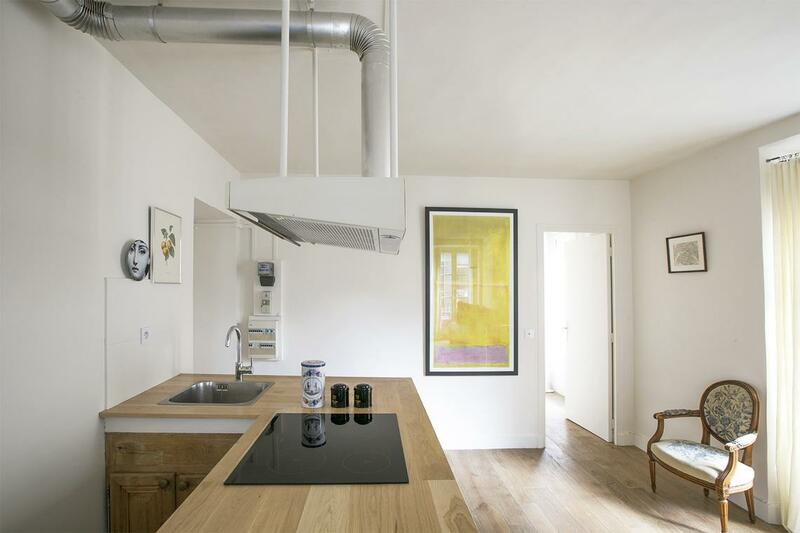 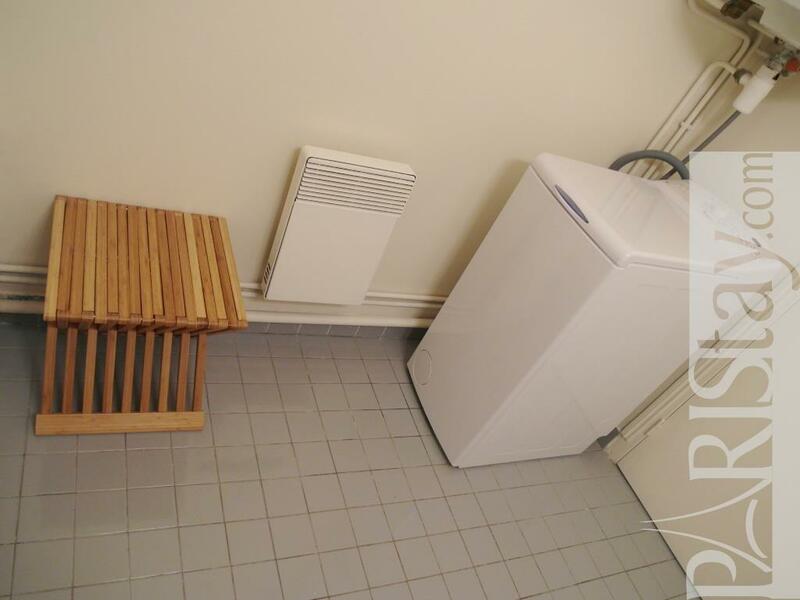 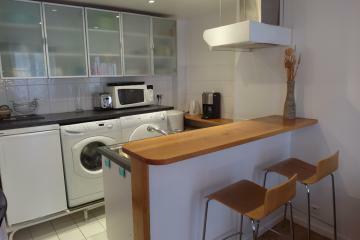 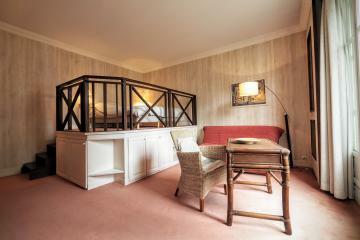 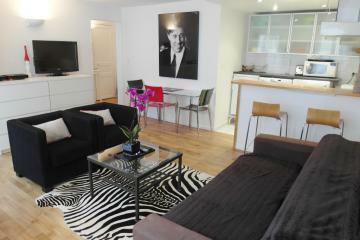 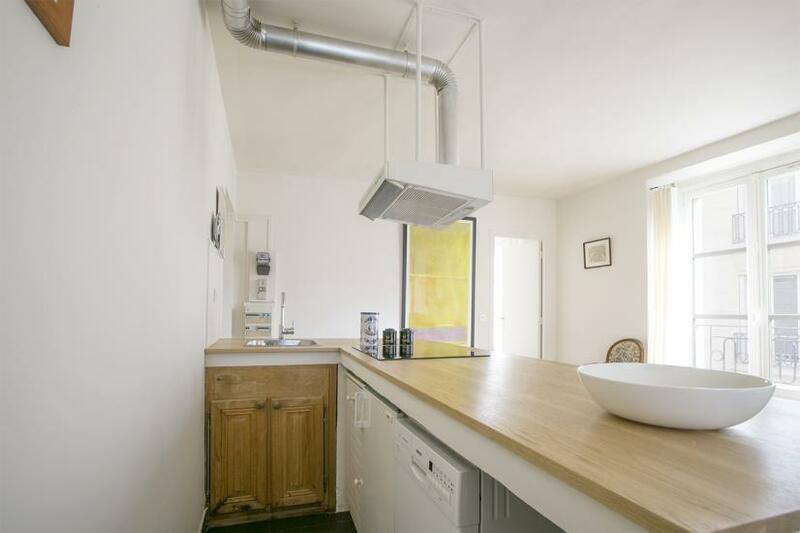 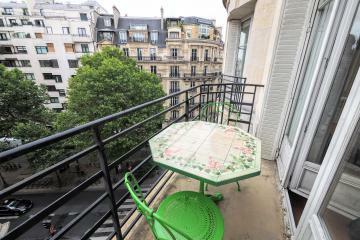 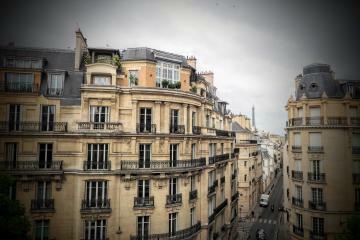 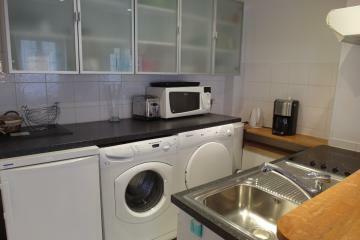 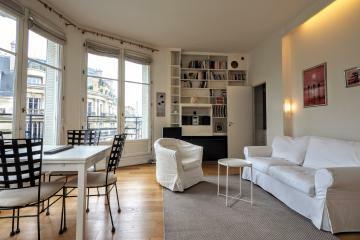 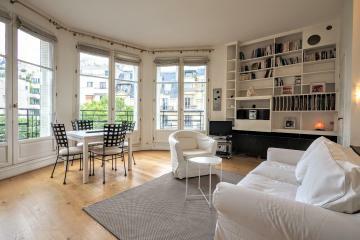 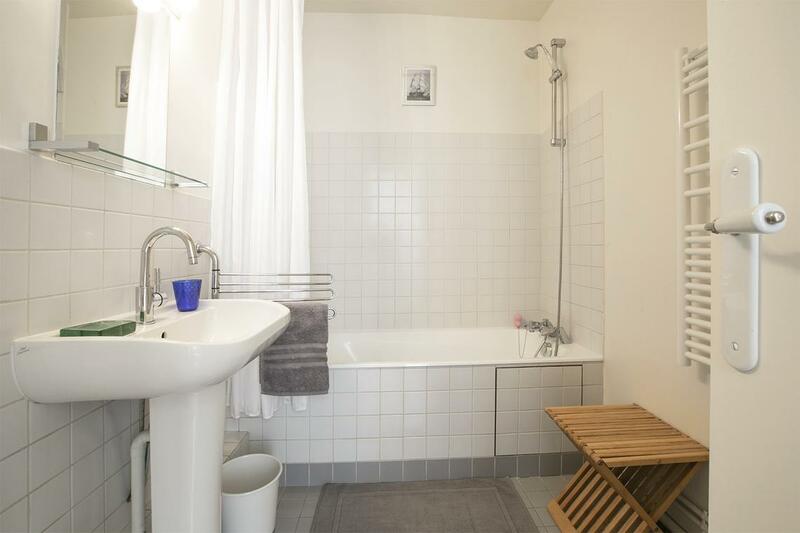 It is indeed equipped for a long term rental in Paris. 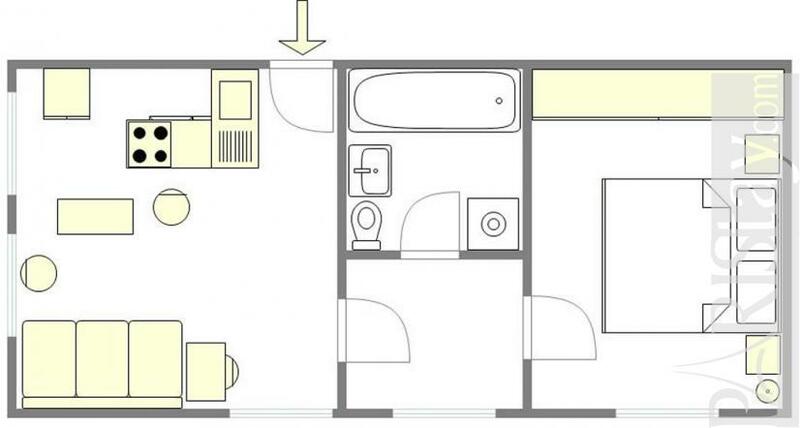 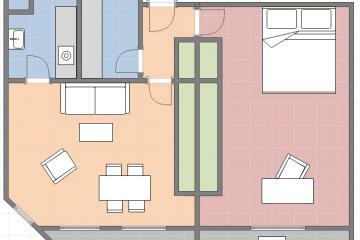 You will love its open living room on the kitchen, and its bedroom with a large dressing. 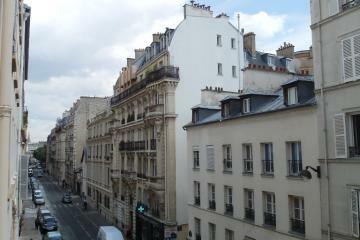 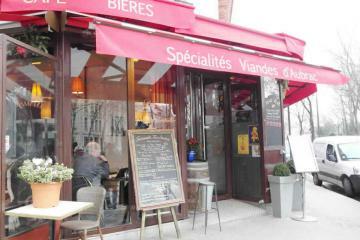 Just a step from the subway, and the Parisian monuments as, the Eiffel Tower and Champ de Mars. 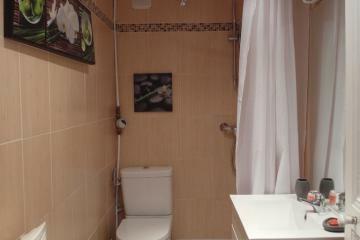 3 th floor, without Lift, entry code security system, with intercom, 1 bedroom Appartement, furnished, Approx: 42m² / 452 Sq.Ft.